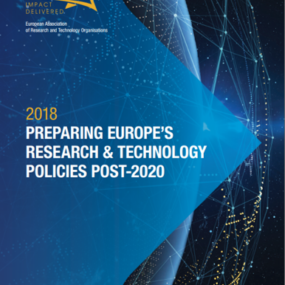 The Annual Report summarises the main EARTO activities, events and figures during the year 2018. 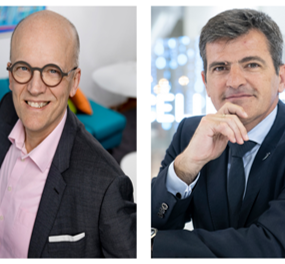 Antti Vasara, CEO of VTT (Finland) has been unanimously elected EARTO President, and Iñaki San Sebastian, CEO of Tecnalia (Spain) has been unanimously elected EARTO Vice-President. 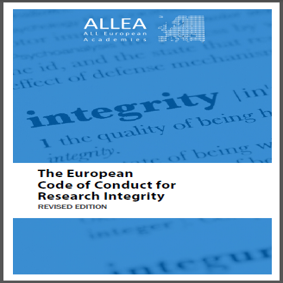 RTOs in Europe have identified 3 very important EU dialogues that if not treated carefully will hinder theirs as well as the Commission’s efforts to increase researcher mobility across borders. 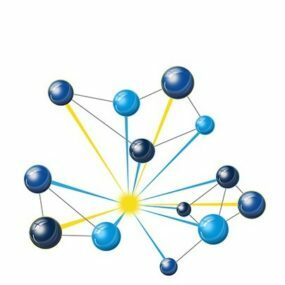 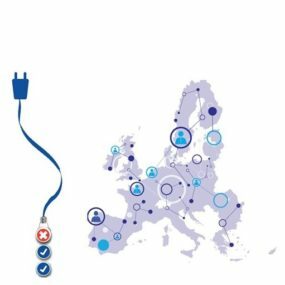 EARTO and the Vanguard Initiative very much welcome the new INTERREG component 5 and the new possibility of transferring resources between EU programmes: both could be key drivers to achieve synergies of funds. 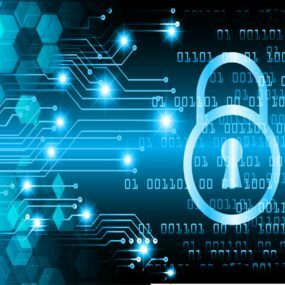 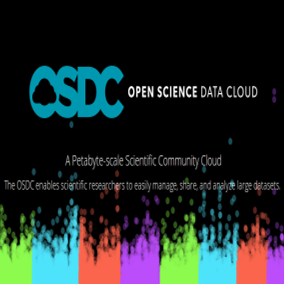 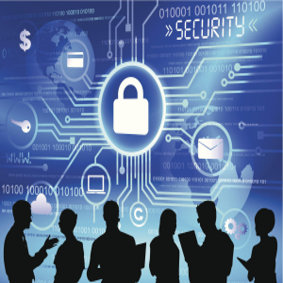 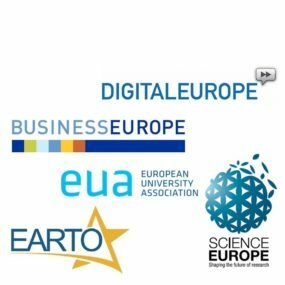 The co-signatories hereby voice their concerns on the revision of the PSI directive and call on the EU co-legislators to ensure a sound coherence between the different EU legislative texts on research data sharing. 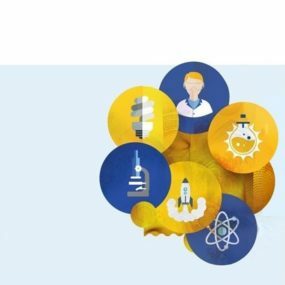 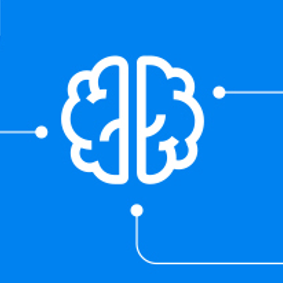 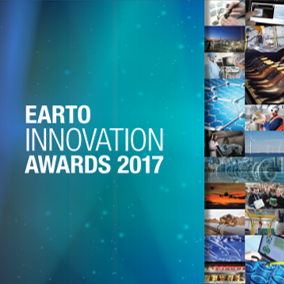 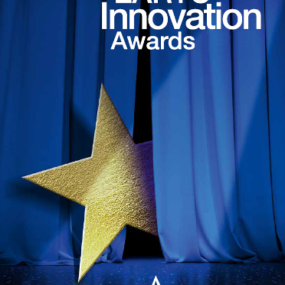 The EARTO Innovation Awards 2018 introduce examples from real innovators and their concrete success stories of how European RTOs address today’s challenges and create impact through their work. 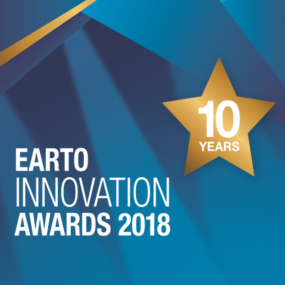 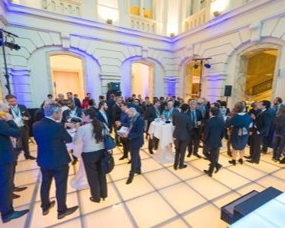 The EARTO Innovation Awards 2018 were given to EARTO members VTT and Helmholtz during a ceremony held at the BELVue Museum in Brussels. 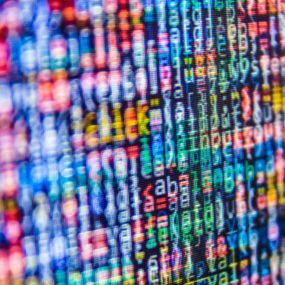 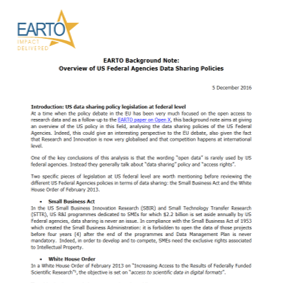 In the frame of the EC review of the EU Directive on the re-use of public sector information (PSI) extending the Directive’s scope to research data, EARTO would like to further contribute to the debate with this new position paper. 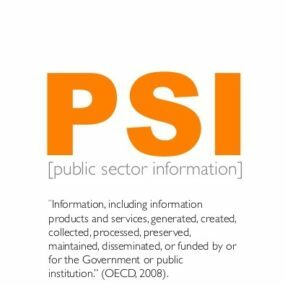 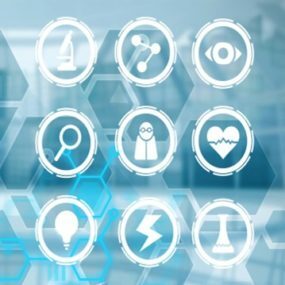 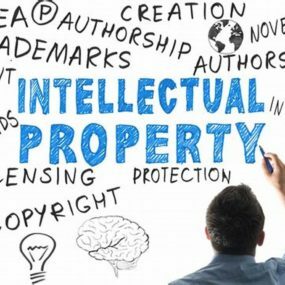 EARTO voices its concerns regarding the EC proposal to revise the directive on the re-use of public sector information (PSI), extending its scope to research data. 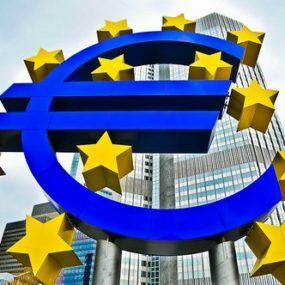 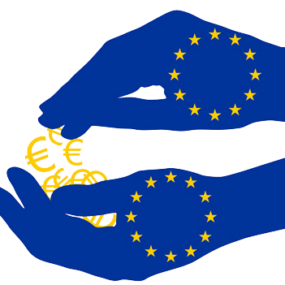 EARTO welcomes the EC proposal for a Regulation laying down common provisions on the ERDF, the ESF+, the CF, and the EMFF, especially in its simplification efforts and to improve synergies of funds. 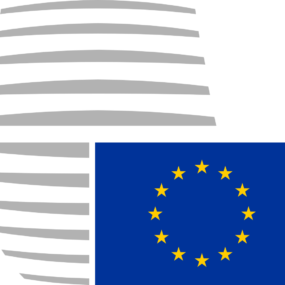 EARTO welcomes the EC Proposal for a Regulation establishing the European Defence Fund and made this detailed analysis to strengthen such proposal even further. 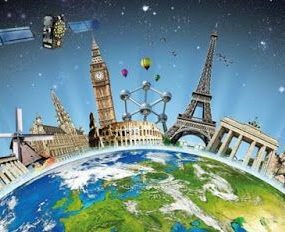 EARTO welcomes the EC legislative proposal establishing a Space Programme. 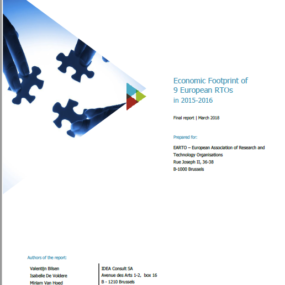 This paper highlights RTOs’ detailed analysis and text suggestions on the EC proposal. 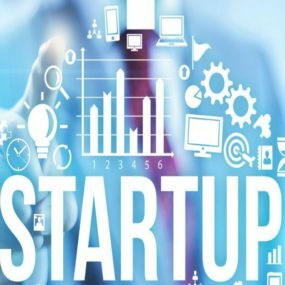 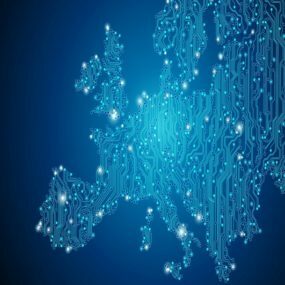 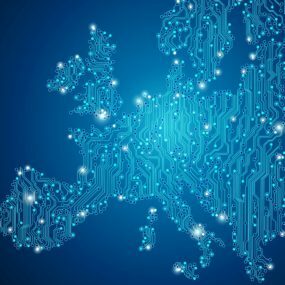 EARTO very much welcomes the EC legislative proposal for a new Digital Europe Programme and hereby would like to congratulate the EC for targeting key issues for Europe’s future. 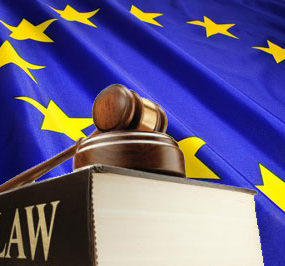 EARTO very much welcomes the EC legislative proposal establishing the specific programme implementing Horizon Europe. 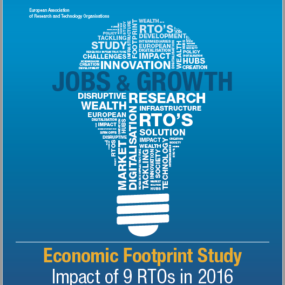 This paper presents RTOs’ detailled analysis and position on such proposal. 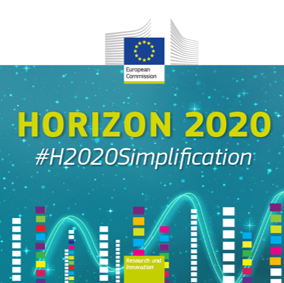 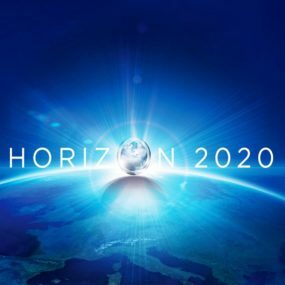 EARTO and its members welcome the EC proposal for Horizon Europe, which is in continuity with H2020 and builds on the successes of the previous FPs. 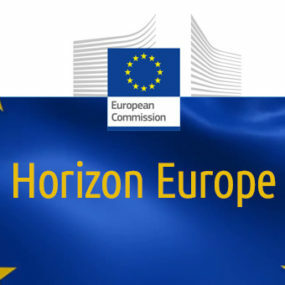 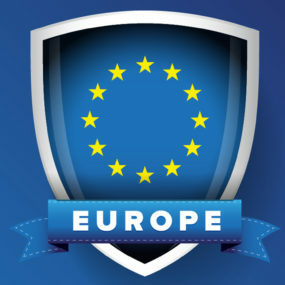 EARTO and its members very much welcome the EC proposal for Horizon Europe. 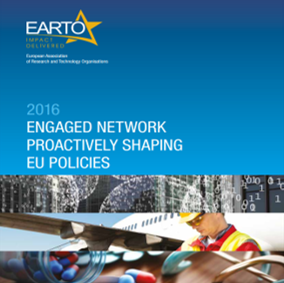 To strengthen such proposal, EARTO hereby lists its 9 key recommendations. 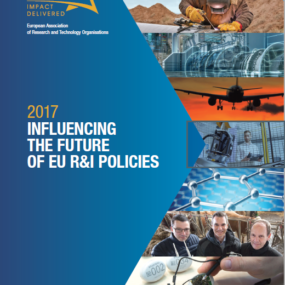 The Annual Report summarises the main EARTO activities, events and figures during the year 2017. 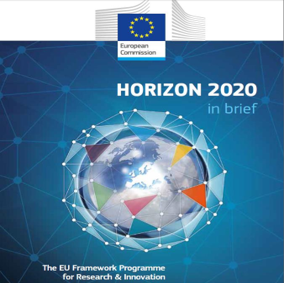 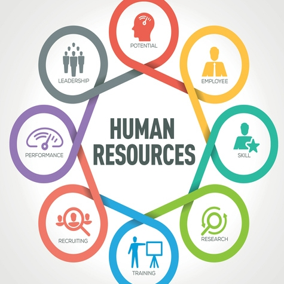 EARTO brings further suggestions for the elaboration of FP9 Rules for Participation, with the aim of improving the management and efficiency of the FP9. 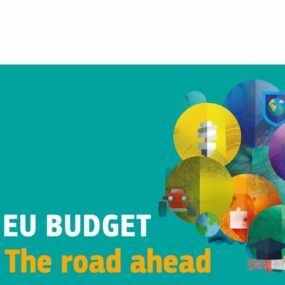 EARTO calls to secure an increased R&I budget in the MFF post-2020. 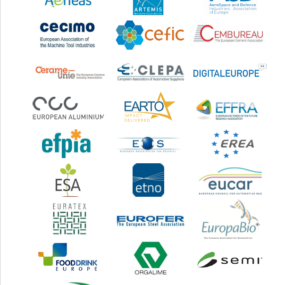 Associations representing key European industrial research and innovation stakeholders, call on the EU Institutions to develop the FP9 with an appropriate design and budget, at the level of the ambitions of the Renewed EU Industrial Policy Strategy. 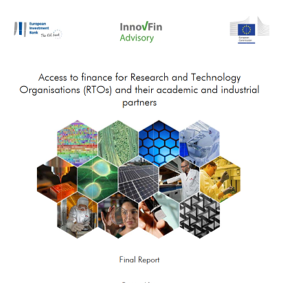 This note serves as a mean to compare the efficiency of Competitive Grants and Repayable Advances and their consequences for RTOs. 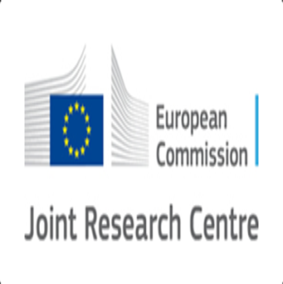 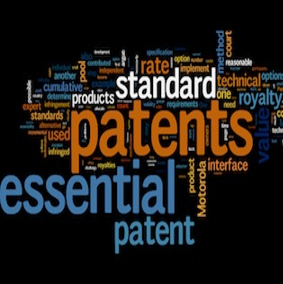 This paper sheds light on the EU state aid rules for RD&I that apply to RTOs. 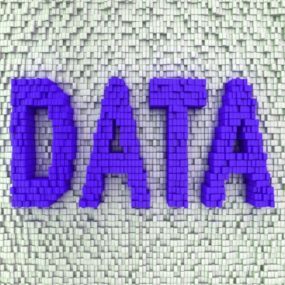 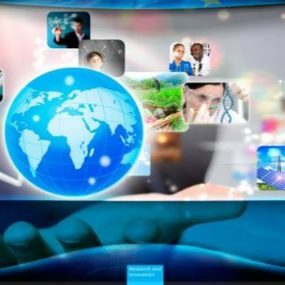 This note aims at giving an overview of the Global Governmental Data Index ranking and the Global Innovation Index ranking 2017, analysing the links between the two.